The CCPA-BC is proud to present, in partnership with UBC's Vancouver School of Economics, the 2017 Annual Gideon Rosenbluth Memorial Lecture. Armine Yalnizyan will discuss inclusive growth and the future of work. Armine Yalnizyan is a leading progressive voice in Canada's economic scene. Based in Toronto, she is a weekly business columnist for CBC Radio's #1 local morning show, Metro Morning. She also appears weekly on the Big Picture panel, a popular feature of CBC-TV's On the Money (formerly the Lang and O'Leary Exchange), Canada's premier business-news program. She publishes with the Globe and Mail, the Toronto Star, the National Post and Maclean's Magazine. Armine was a senior economist with the Canadian Centre for Policy Alternatives' National Office, helping define the Inequality Project from 2006 to 2016, and has been involved with the CCPA since 1993. Armine obtained her MA in Industrial Relations from University of Toronto and has a bilingual BA in economics from Glendon College, York University and the Université de Bordeaux, France. She proudly received the Atkinson Foundation's inaugural Award for Economic Justice. 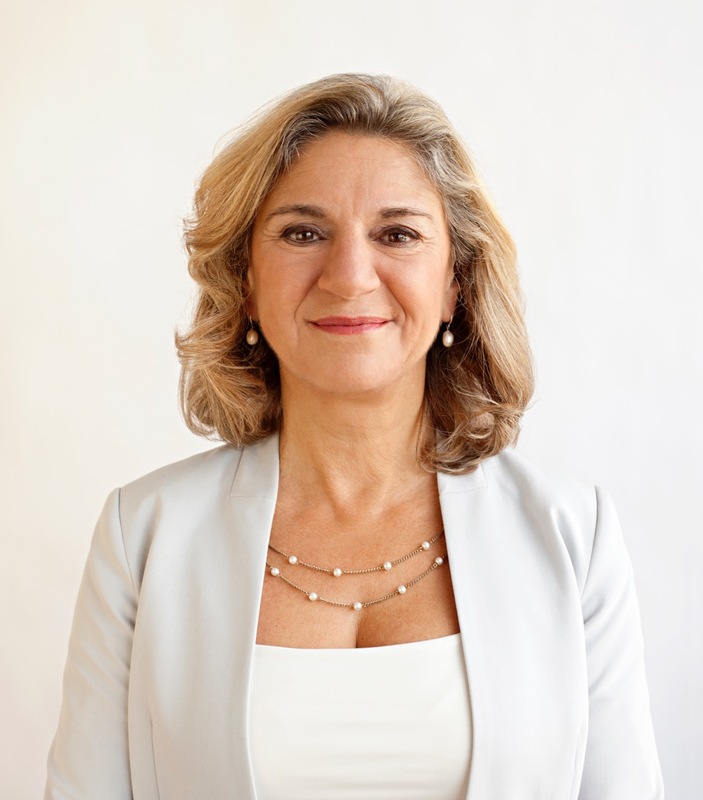 She is President of the Canadian Association for Business Economics and has served on the boards of the Canadian Institutes for Health Research's Institute of Population and Public Health and the Public Interest Advocacy Centre. This event is sponsored by the Canadian Centre for Policy Alternatives and UBC's Vancouver School of Economics. Seating is limited and we expect to reach full capacity, so please register below.